This is by far one of the most interesting projects that we have ever worked on. 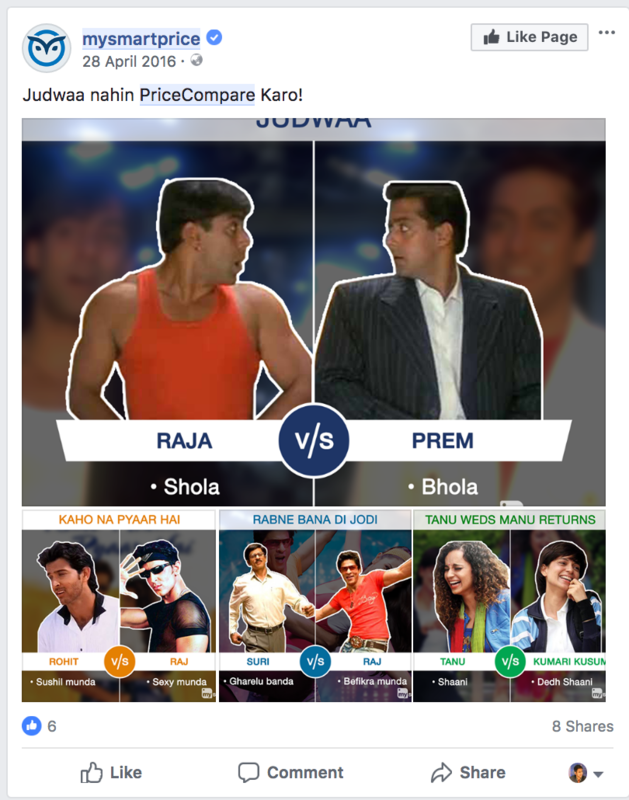 When the marketing team at Mysmartprice contacted us , we somehow understood their struggles of working in the Indian e-commerce space. As a founder, I could relate to the pain they had while building an online business. They narrated their main problem to us and what came out was an issue based on overall growth and sales. They figured out internally that they need a video marketing campaign that helps them in spreading their word out and also help them in making a shift in their brand name to make people buy through their platform only. Mysmartprice (may be we can give the link to the website) is a portal where you go and compare the prices of electronics and its live ticker display prices live in their portal. From there, a customer can book their order on its platform. Basically you get the best price of any electronics across internet. I went to their website and picked iPhoneX as a purchase. 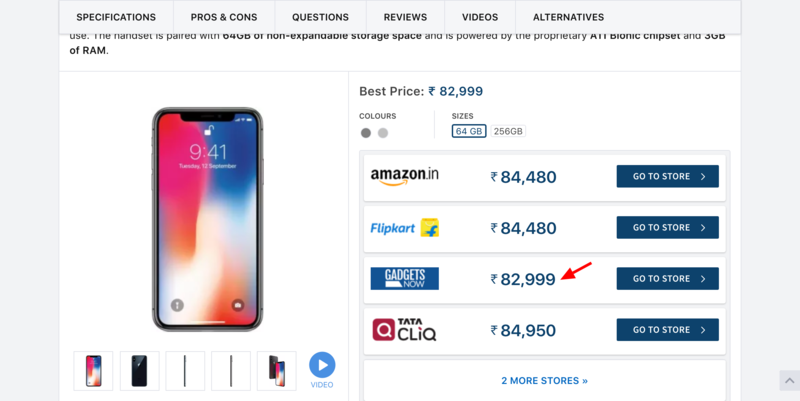 Now if you look at the screen above, you’ll notice that the third option, gadgetsnow, is the ONE that shows the best price in the whole list. Technically the whole flow should be like this. The customer should visit their website > Find whatever they are looking for > and then finally Click on what they want to buy, and go to that site and buy things from there. But that’s again an ideal position. If you are an entrepreneur in India and are somewhat aware of what’s happening in the Indian ecosystem, then you might also be aware of how tough it is to operate in this sector. In reality, what’s happening was like this. Visitors were coming on their website, searching the items they are interested to buy, but they didn’t click the buttons that they have installed on their portal. Instead, they opened the website (where ever they wanted to buy from) and then they purchased it separately from there. So being in an affiliate business, ideally they should get the sale commissions. The margins are so thin that if customers don’t buy it, then it becomes a major business problem for Mysmartprice. They also figured out that there were some people who were buying all these things from their platform, but the buying people percentage was too low. So to beat that, they decided to increase the buying percentage. And that’s where we came into the picture and we figured out a solution for them. Before that, we had an initial brief discussion with them and understood their problem. Their problem statement appeared to be like this. What do we need from the video? What message do we want to give? Loyalty Rewards Program of Mysmartprice. After studying and having back and forth calls, we understood their pain point. So we suggested them a final resolution which looked like this. 1) Customers come to their website, compare prices, but do not buy through them. 2) Customers think they charge commission if they buy through their website and would be cheaper if they buy from the ecommerce directly. On the contrary, they do not charge any commission but get revenues from the ecommerce website for redirecting. 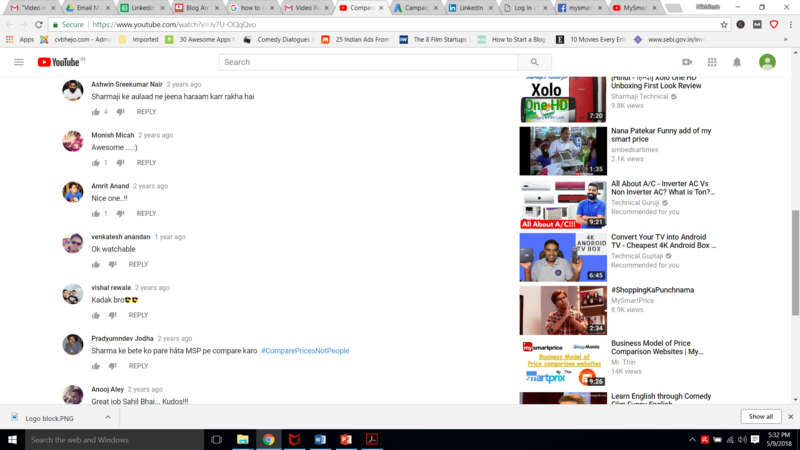 3) Sometimes people do not trust Mysmartprice as they think it might be a fake website and if they buy through this site, they might not get the product. The company (Mysmartprice) wants to give this message to people that they are only an e-commerce aggregator and does not sell products. 4) Customers do not recall Mysmartprice name. Build a marketing video which can be used for retargeting the audience. When we were storyboarding the whole concept for them, we chose them to show the concept of Mysmartprice using Pyaar Ka Punchnama movie’s snippet, which a lot of people love. Let me show you that clip. 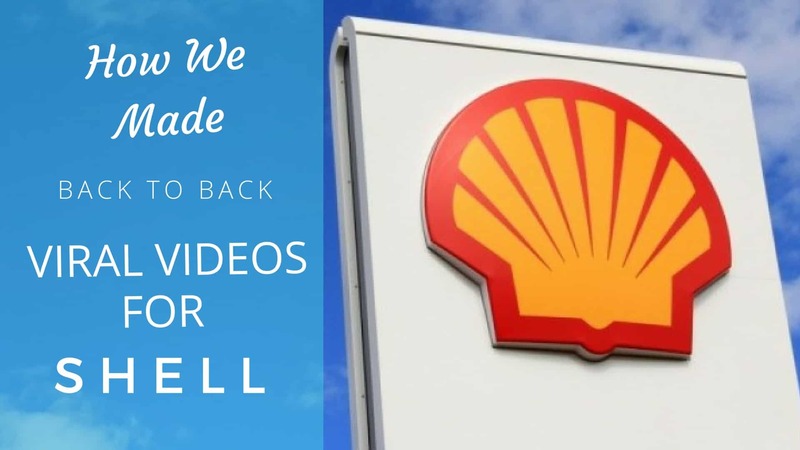 What we did was, first we created a brand related video on a movie’s famous dialogue. And it turned out to be like this. So what started as a small video marketing campaign ended up being the company’s main marketing strategy campaign. We made the whole theme of the video around comparing only. Like compare prices was the main theme. But we thoughts let’s just test it with other marketing campaigns as well. 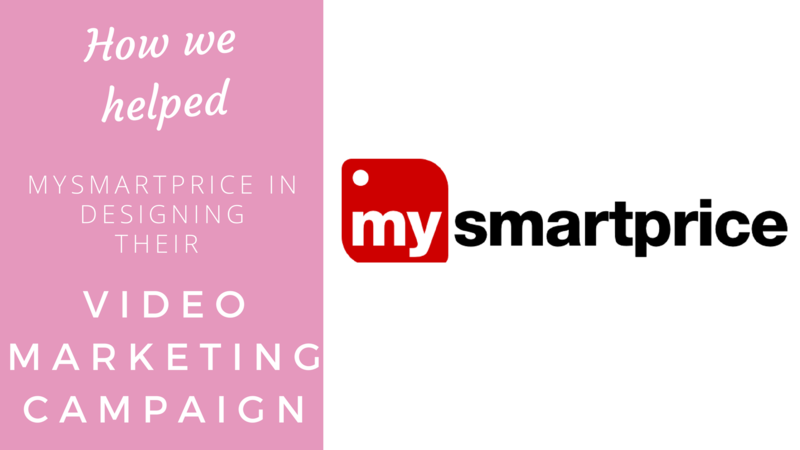 So the team at Mysmartprice revolved the whole month’s marketing budget around comparing. There were a lot of sub campaigns like compare prices not people. Like every sub campaign for the month revolved around the word compare and the other analogies. Soon it became a sort of punchline for the company as well. And it went to work in other series of videos as well. They social media campaigns like these. Not only this but we did another interesting thing to make sure that our video is well distributed. So what happened was we made our video for close to 5 minutes. But to distribute it on platforms we had to cut it down since platforms like Facebook, Instagram and vine and other places people usually spend that much time on watching videos. So what we did was we broke the whole video into small digestible clips of 6-10 seconds with key message standing out in all the videos. This way we were able to gain a large distribution and audience’s acceptance rate was much higher. So what Ideally started as a video marketing engagement eventually ended up becoming the main marketing engagement with their team. And this whole marketing campaign gained them a lot of market leverage and they were back in the game with getting more sales and growth with this marketing campaign. 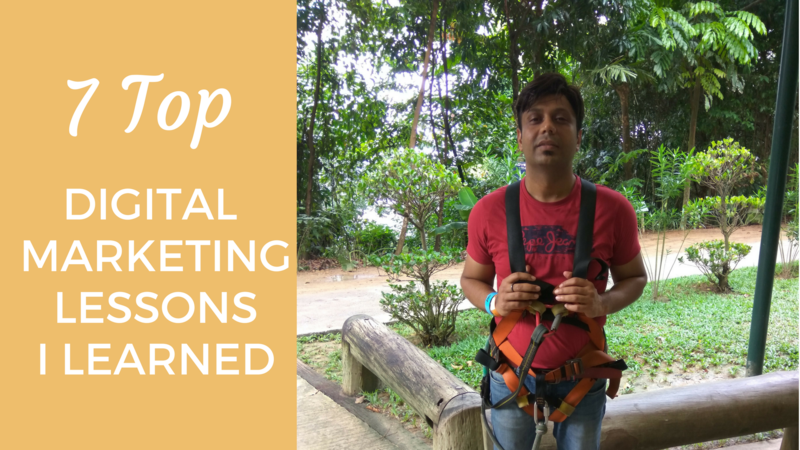 This was a very small engagement of how we usually work with our clients and how we usually use video in increasing their growth and traffic story. 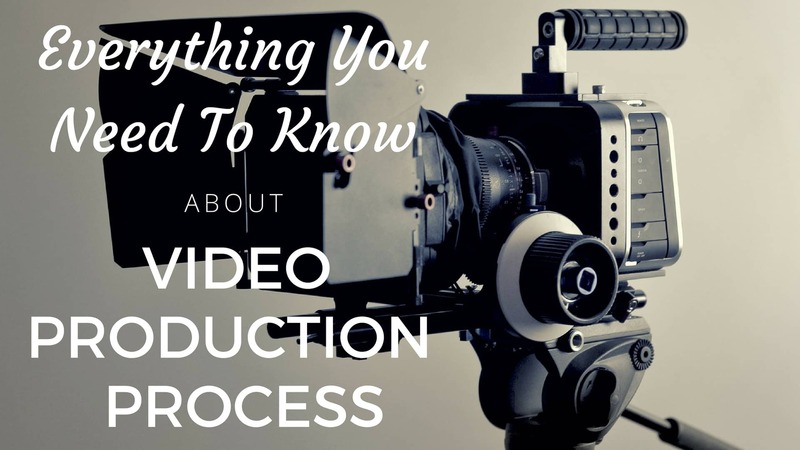 If you are reading this and are thinking about how video can help you and your business in defining and making a mark in your sector. Then you can also, get in touch with ONE of our brand strategists for a ONE on ONE session where we’d LOVE to speak to you and understand how exactly we can help you using video marketing as a medium. Get in touch with our video expert right away. Stagephod.com is India’s most trusted platform when it comes to digital video creation. Currently, 700+ businesses including Shell India, News 18, Carlton Luggage (VIP Bags), Hindustan Times, FeverFm, Mysmartprice are using our platform.